Find the perfect gift for everyone in your life in 5 minutes flat! 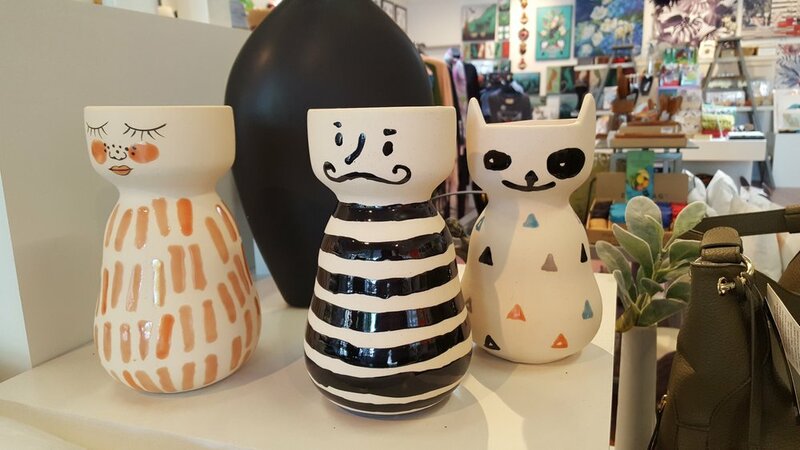 Flax is NZ's leading store for unique gifts, contemporary NZ made jewellery, kiwiana and quirky, designer homewares and art. NZ made is our speciality. Flax makes it fun to buy for everyone including the little tykes.